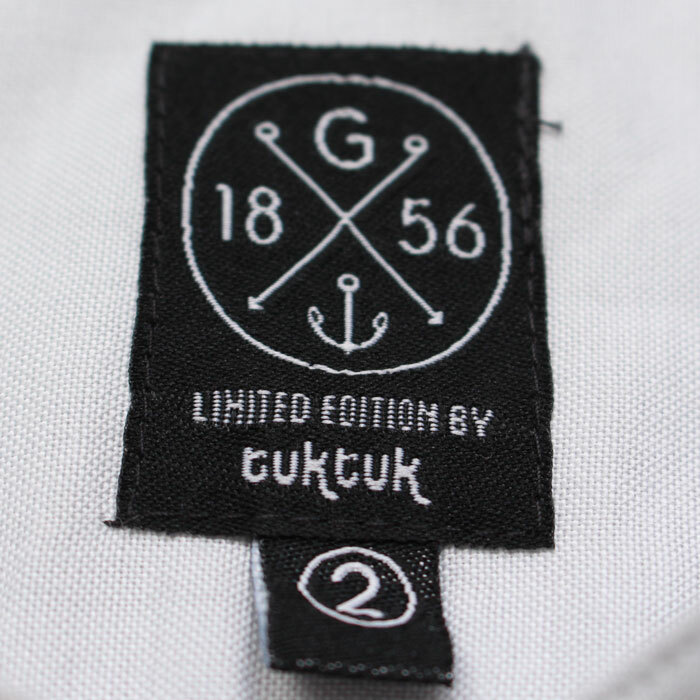 Our collaboration of the moment here is the Tuk Tuk x Grants 1856 shirt. 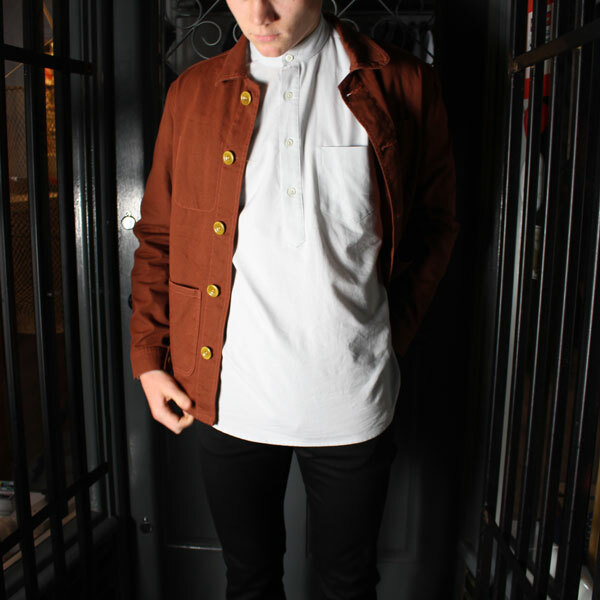 It’s an interesting and sharp take on the classic Grandad shirt but, as expected from a collaboration, with a twist. 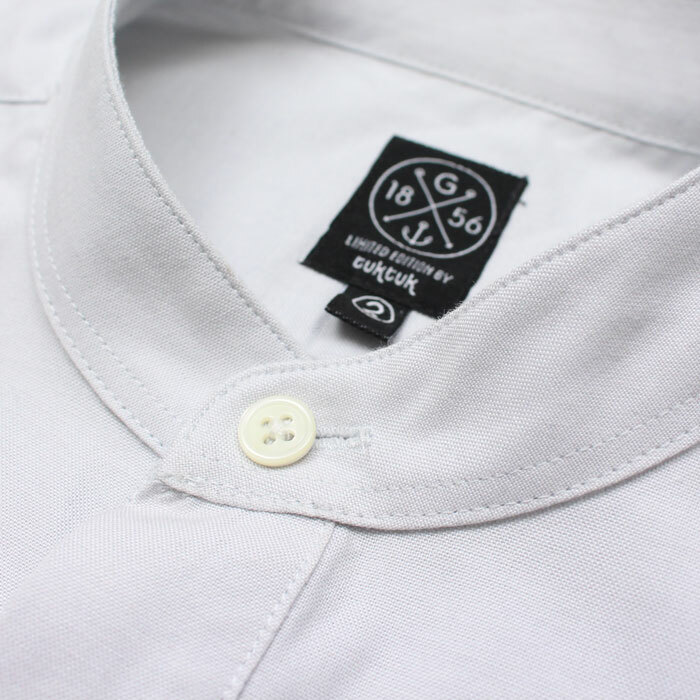 Its a popover shirt with a four button placket, the kind of which Tuk Tuk have been knocking out for years, and which should be a staple in anyones wardrobe, the gents at Grants have made a few subtle changes to put their mark on it, namely the classic Grandad collar, a shortened sleeve which tips its cap to French work wear, and finally a curved yoke hem. 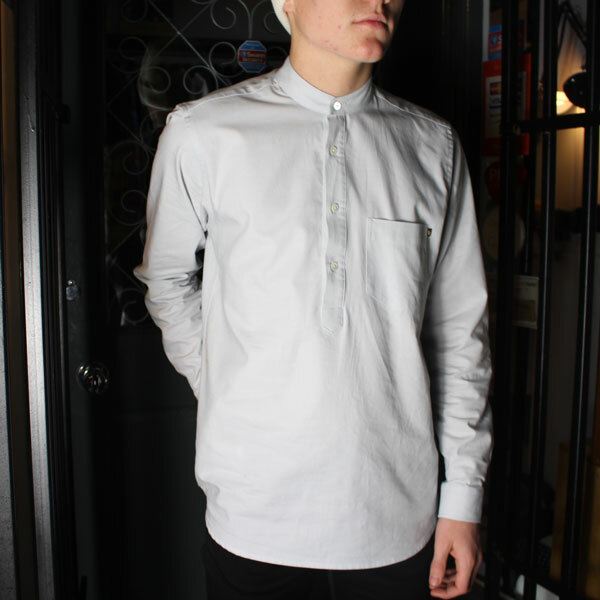 With the Christmas party season and New Year coming up, you’re bound to need a multi purpose shirt and we don’t see why it shouldn’t be this one, and with it only being made in limited numbers, make haste.